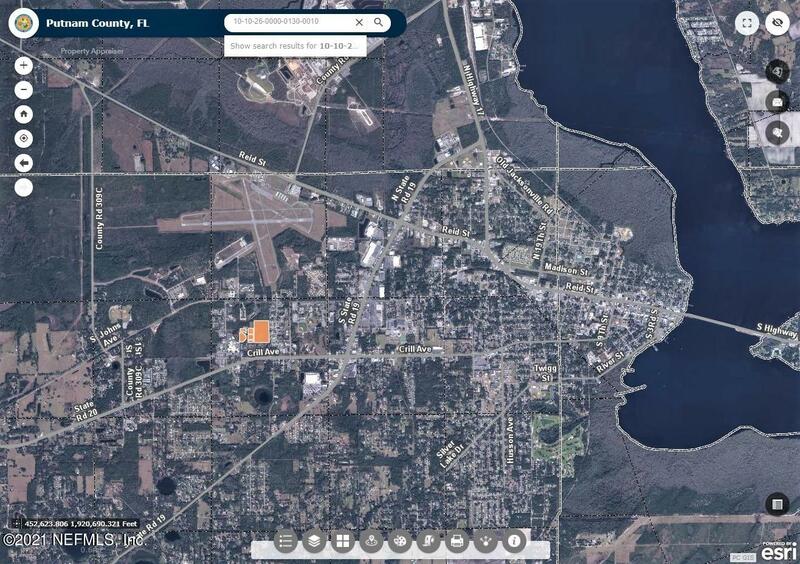 McLaury Dr Palatka, FL. 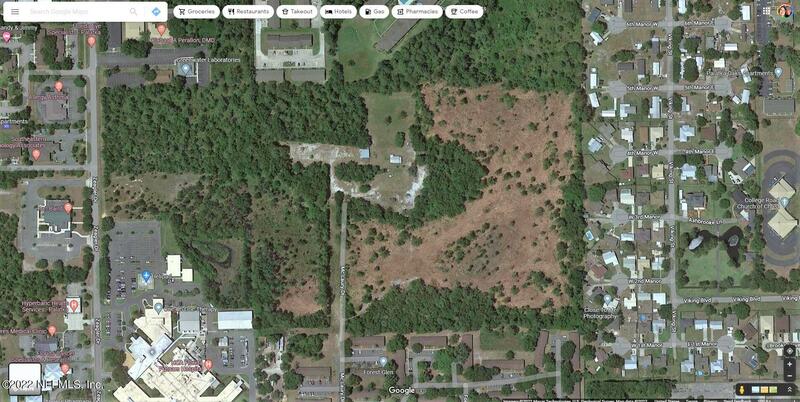 | MLS# 637440 | Modern Realty of Putnam Inc.
property ajoins cardinal ind. 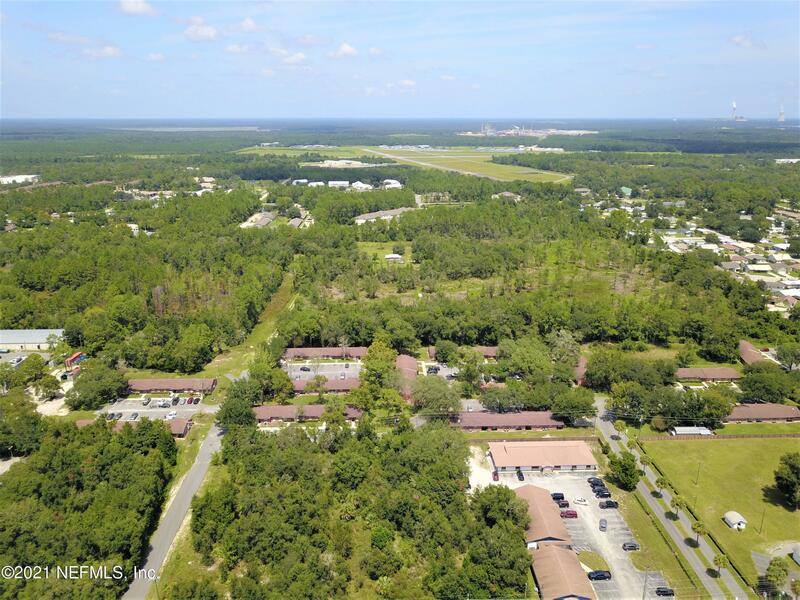 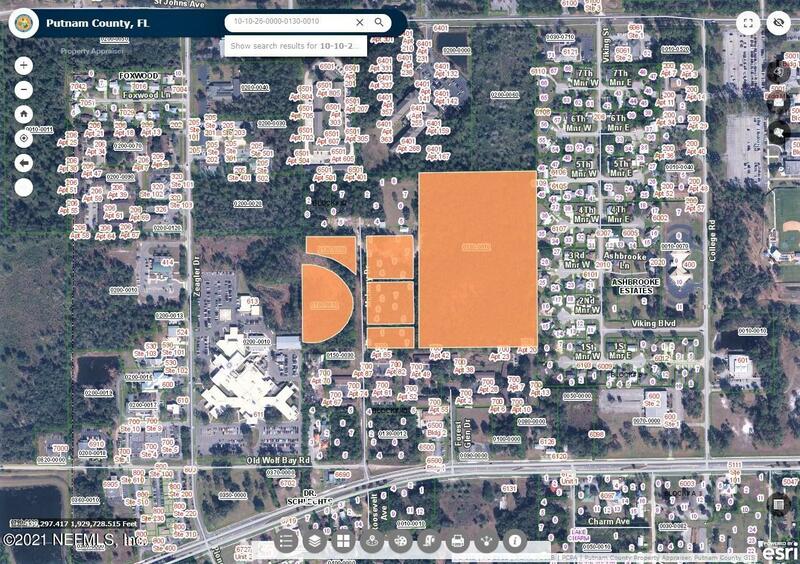 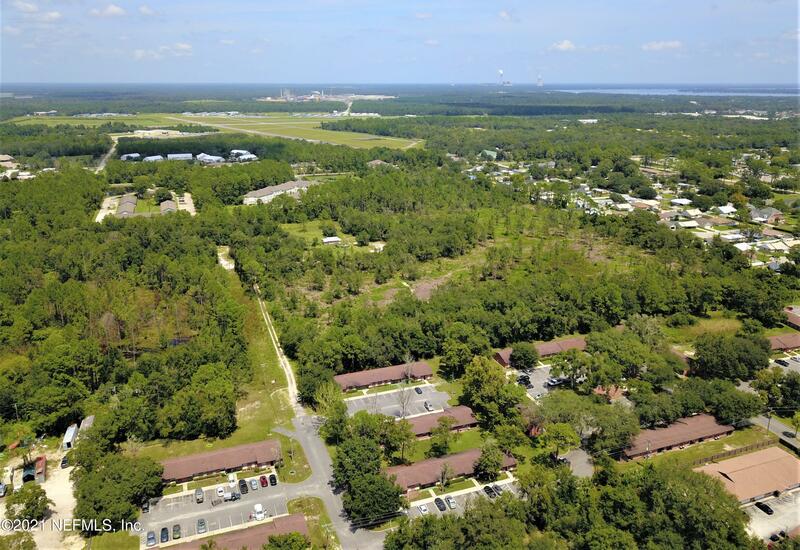 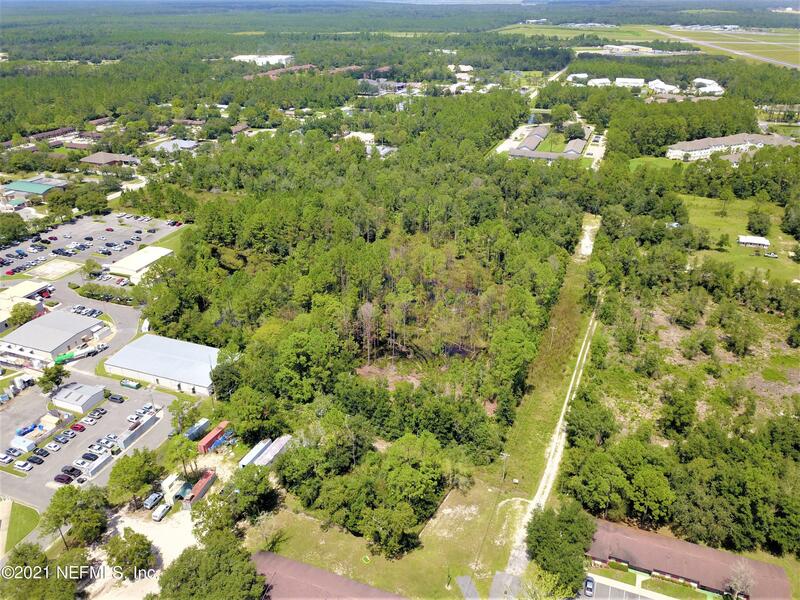 apartments to the north/ palatka hospital to the east. 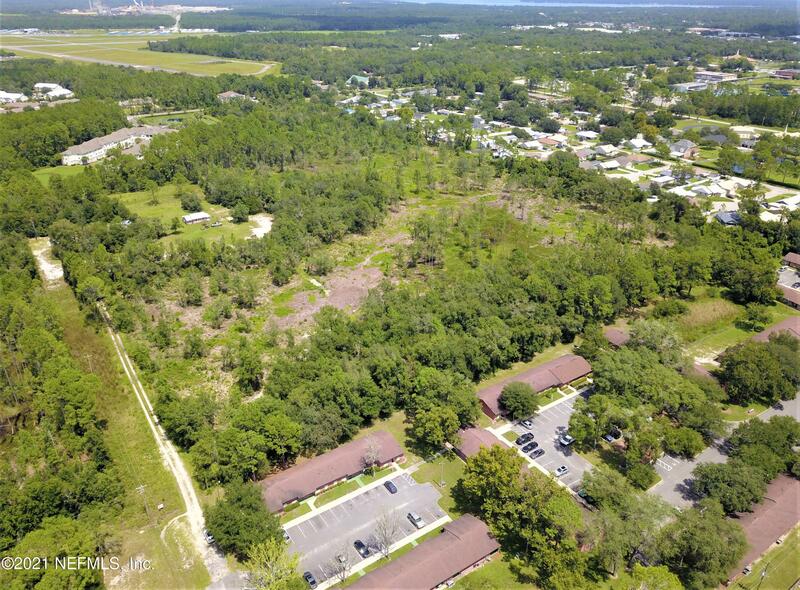 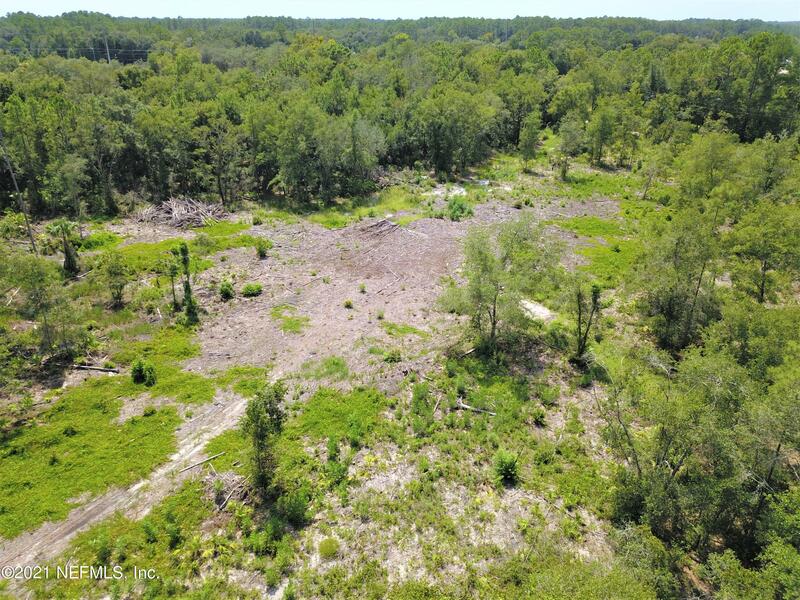 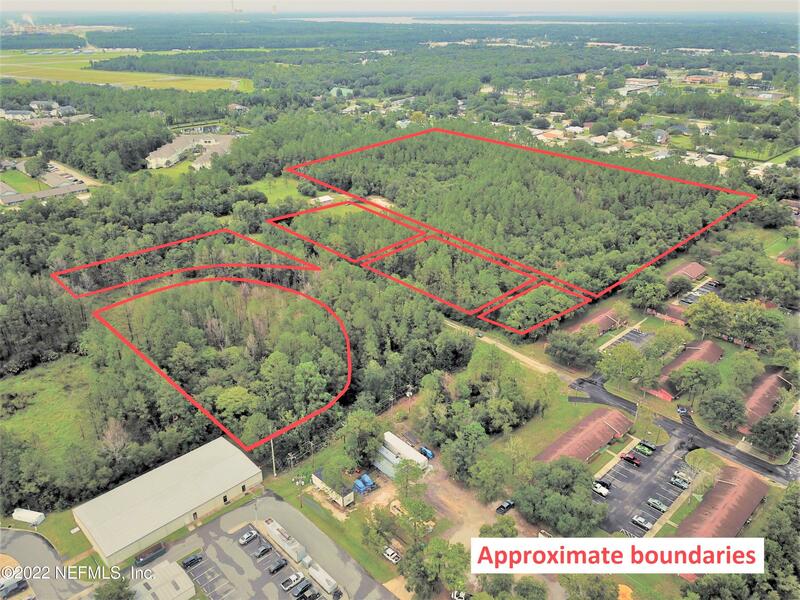 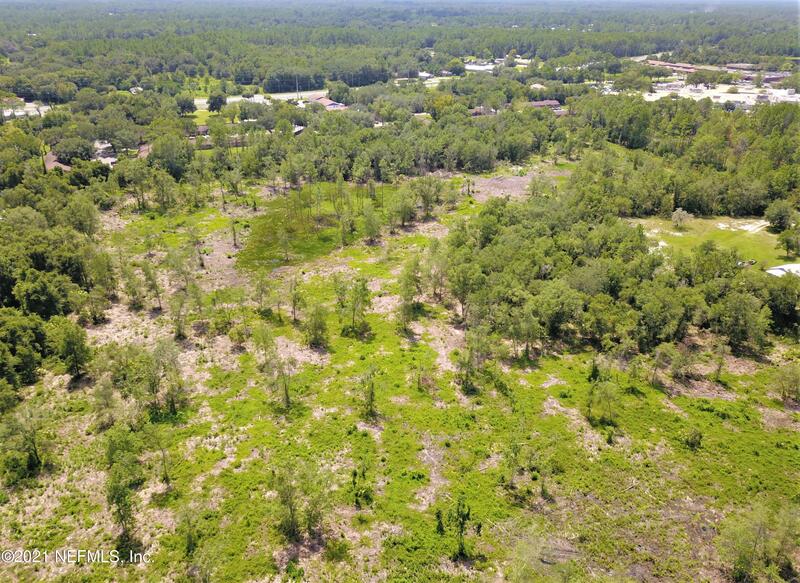 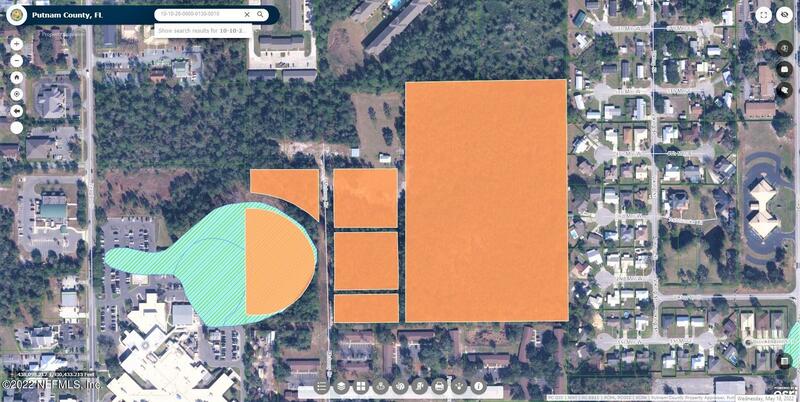 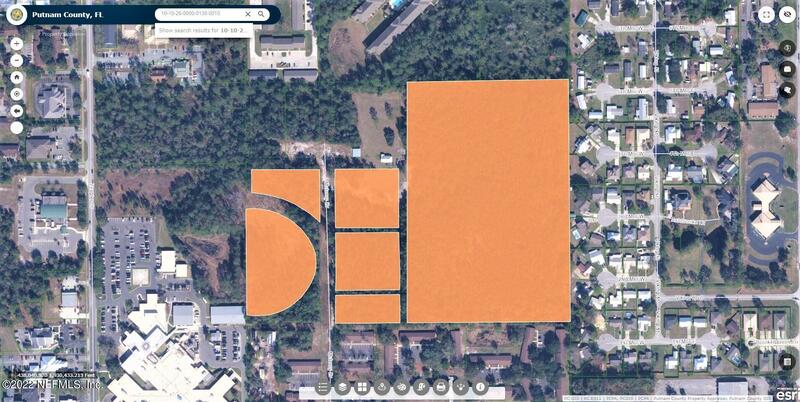 property is in the county but has palatka city water and sewer.